BY STATE SEN. EDDIE LUCIO JR. 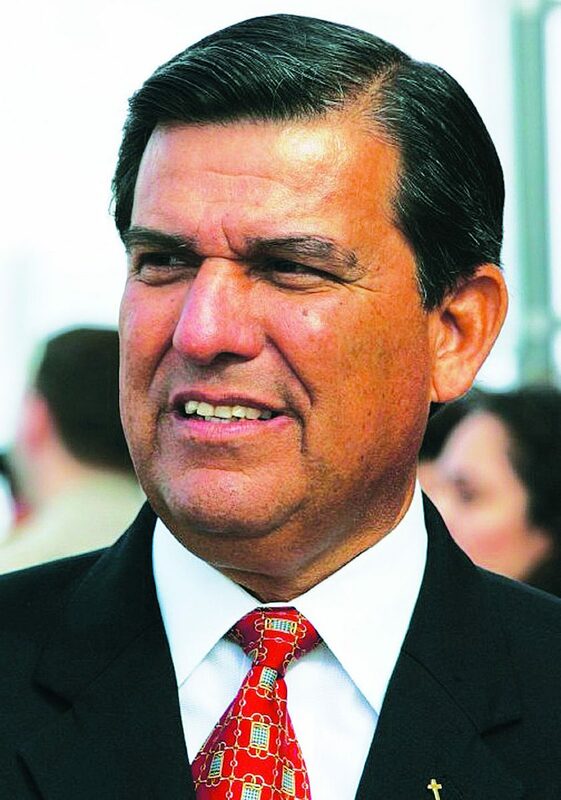 Residents of Cameron and Hidalgo counties could be beneficiaries of increased road and highway resources to strengthen the transportation infrastructure and economic development opportunities in our region if a strategic, regional collaborative is created: merging individual Metropolitan Planning Organizations (MPOs) into one mega-MPO. Putting individual differences aside, Dallas-Fort Worth, Houston-Galveston, Austin-San Marcos, and San Antonio-New Braunfels-Seguin, have all merged to create four separate mega-MPOs to gain a competitive advantage to win over greater transportation resources to benefit their constituents. 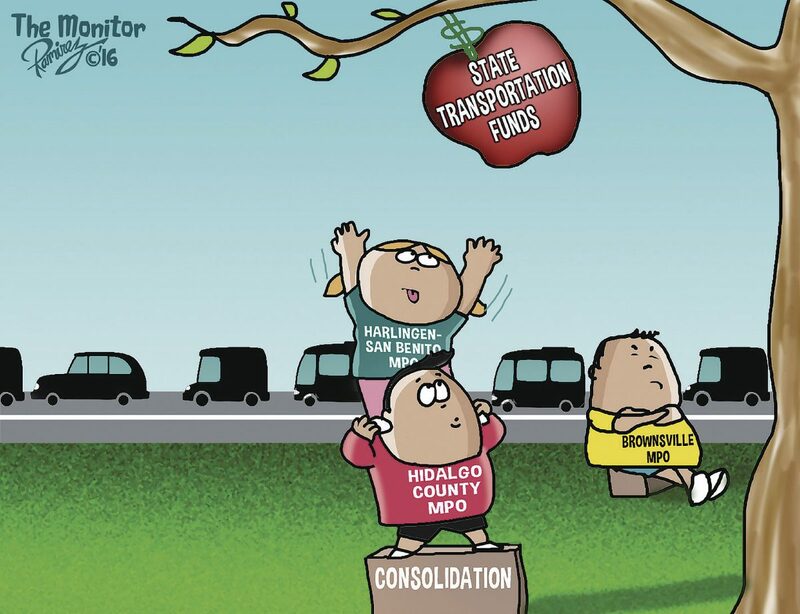 As the Rio Grande Valley continues to experience unprecedented growth, the economic vitality of our region hinges on one simple question: Will we be satisfied with the status quo — competing against each other for the same transportation dollars? Or we will capitalize on our unique resources and merge into a powerhouse MPO and provide our residents the same competitive edge that the four mega-MPOs enjoy? The Federal Aid Highway Act of 1962 established MPOs to direct federal transportation dollars for regional projects. Although 25 MPOs exist in our state, only four have overcome parochial barriers and unified within their region to strengthen their ability to leverage increased road and highway dollars. The four mega-MPOs mentioned above each serve regions that exceed one million people and enjoy a competitive advantage of accessing transportation programs that require such a population to receive program funds. Over 80 percent of money disbursed to MPOs (83 percent) is distributed to these four, while the remaining 17 percent is awarded to the state’s 21 other MPOs, including the three in the RGV (Brownsville MPO, Harlingen-San Benito MPO, and Hidalgo County MPO). The Valley should not be satisfied by being relegated to competing for only one-fifth of all available funds available among the 21 remaining MPOs of our state. Rather, our region should work to maximize our local resources and strategically combine ourselves into one mega-MPO. This concept has the support from Gov. Greg Abbott and the chairman of the Texas Transportation Commission. Unfortunately, while the Valley has been debating the MPO merger over the last five years, differences of opinion and contrasting points of view have inhibited the full potential of what could be realized if our region could find the appropriate way to overcome these impasses and capitalize on the strength of our communities. As the Valley continues to grow, the merging of our three local MPOs is a conversation that has the potential for providing our communities strategic access to millions of dollars in additional funding. The benefits of merging are numerous. With a mega-MPO the Valley could become a powerhouse and compete for levels of funding historically awarded to the large four mega-MPOs. According to Pete Alvarez, district engineer for TXDOT, the combined population and traffic counts of the areas served by the current Valley MPOs, could potentially increase formula-funding by an estimated $11 million per year. A united Valley MPO would be eligible for funding intended for rural connectivity, giving us the ability to improve the quality of future interstate corridors north of Raymondville and along US 281, as well as other rural projects. A realized merger would also grant the Valley the ability to fight for different categories of formula-based funding that would only be possible through a regional effort. Lastly, a mega-MPO would also overcome our eligibility barriers that have prevented our region from accessing a discretionary fund of over $1 billion dollars intended for large-scale projects. The future of the Valley is at our grasp. We can join hands and work together toward a more prosperous region, and ensure our constituents get all the benefits of collective leveraging of transportation funds. Or we can continue to be relegated to competing for a fraction of all the funds available with five times as many competitors. A more vibrant and economically stronger Valley requires us to reflect on what we want the future of the Valley to be. I, for one, urge our Valley communities to unite for a greater share of transportation funds.